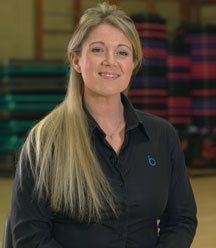 Bluecoat Sports is a members-only sports centre and gym, located in Horsham, West Sussex. Since 2016, we have developed an ongoing relationship with them, producing a wide range of video content for them. 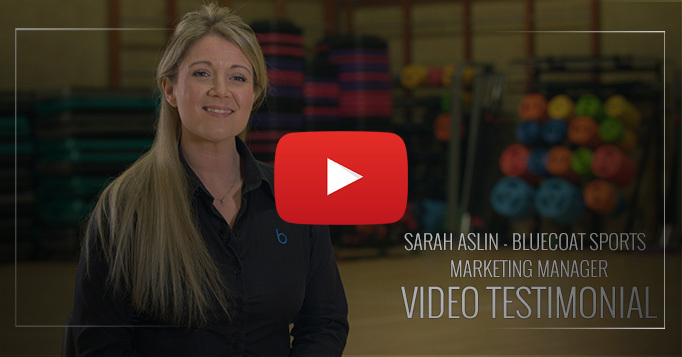 Fitness video production has worked well in the past for Bluecoat Sports and in 2016, they were ready to update it and start using video in their marketing again. We met with the team to initially produce a Welcome to Body Pump promotional / instructional video. The success of that video led to us developing this featured new, overall promo for the sports centre. Shooting primarily at their 2016 Fitness Open Day, we covered a wide range of activities that they offer at Bluecoats including body pump, dance fusion, swimming and more. We filmed the main action with a mix of dynamic, moving, high energy Ronin shots and tripod based shots. Using a mix of lenses enabled us to go really wide to show off the scale of the venue, rooms and people involved or go in really close for detail shots. We also filmed aerial drone shots for the video to give an epic, opening and ending shot to the video and show off the scale and location of the centre. We had original music composed for the video by Gareth J Rubery as well – this upbeat, exciting music changes based on the activity on screen – our favourite part is the Swimming Lessons section! There’s some 3D motion tracked text used in the opening and closing drone shots and animated activity text throughout the video as well – all kept within brand and style used by the centre and in our previous video with them. Achieving great views on Facebook and YouTube, the video was a success for Bluecoats and us. We have since filmed 6 Personal Trainer videos to introduce their PTs and their specific skills and also a slow motion Yoga video for their in-house teacher.